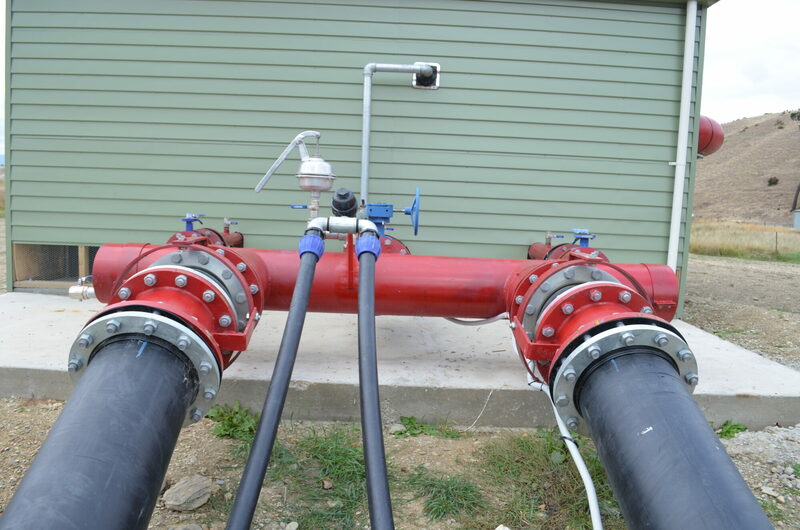 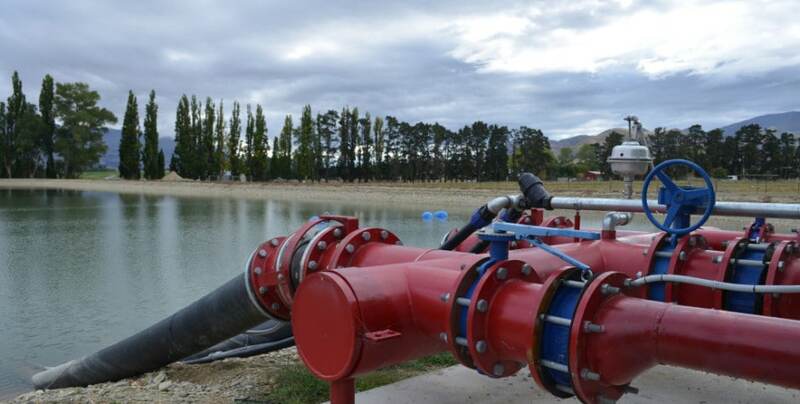 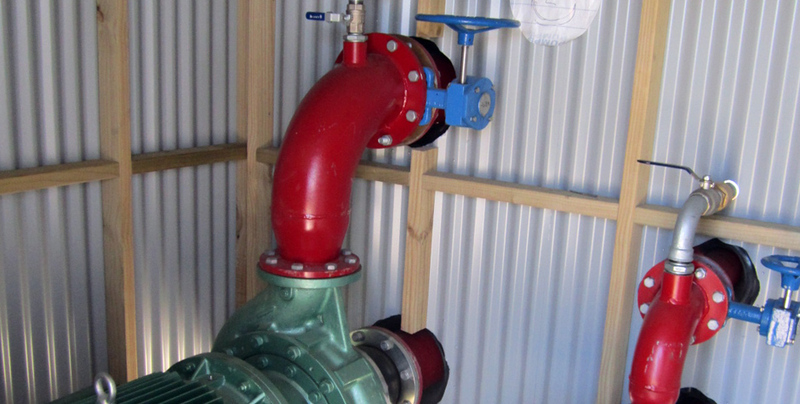 Plains Irrigators Ltd have teams skilled in installation and service all types of pumps and manifolds. 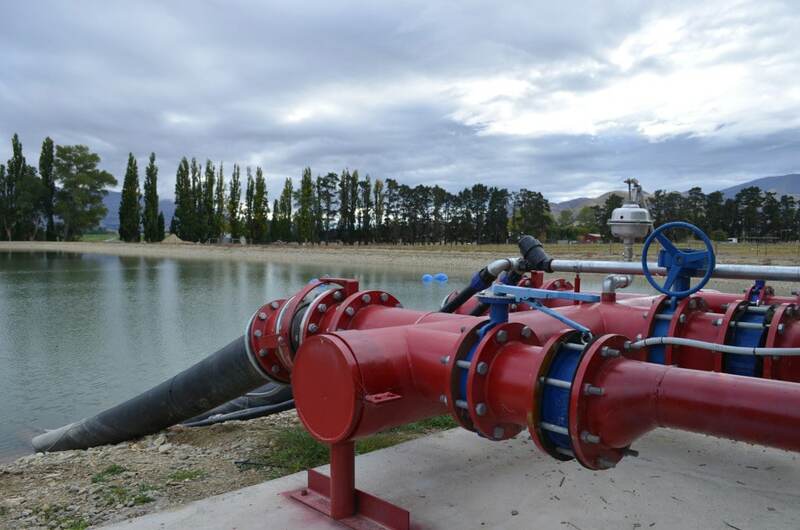 This team has many years’ experience in the supply and install of pumping equipment. 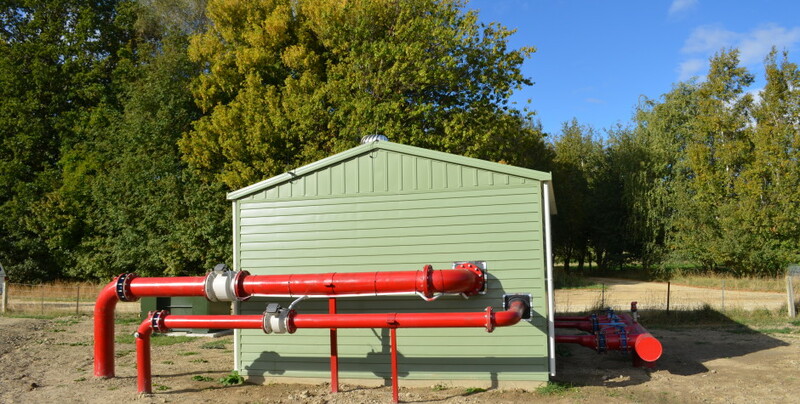 Our after sales service is supplied by our experienced service crews who are available 7 days a week. 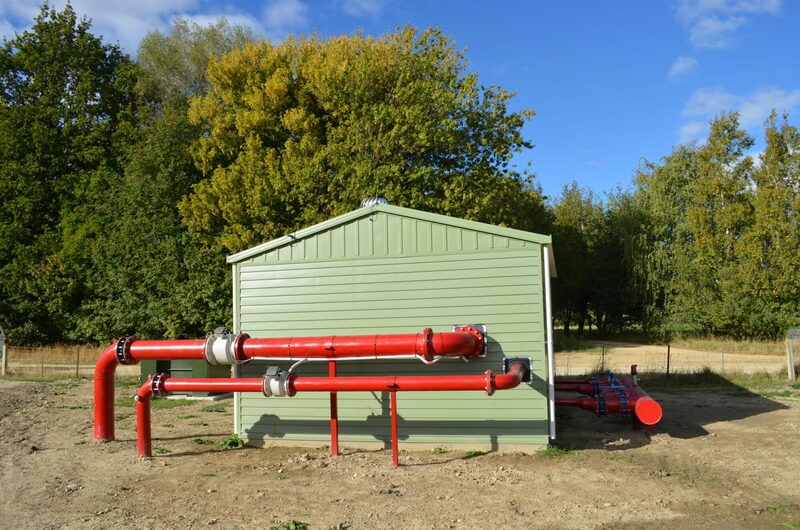 Our design team will design the headworks required for all projects large and small and our experienced in house engineering team will manufacture all the requirements to the highest standard including the onsite installation. 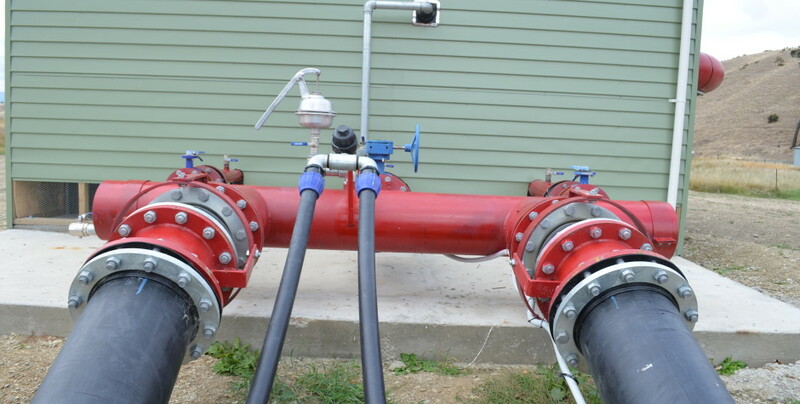 Our experienced mainline crews will install and service all your mainline needs to the highest standards and are available 7 days a week to repair any leaks or blow outs during the irrigation season.